The meaning of flowers or flora is an extensive process of symbolism. No one flower means family, nor does any flower have just one definition. Rather they are a collection of thoughts, ideas and symbols for things that remind you of a family such as love, children, home and life. 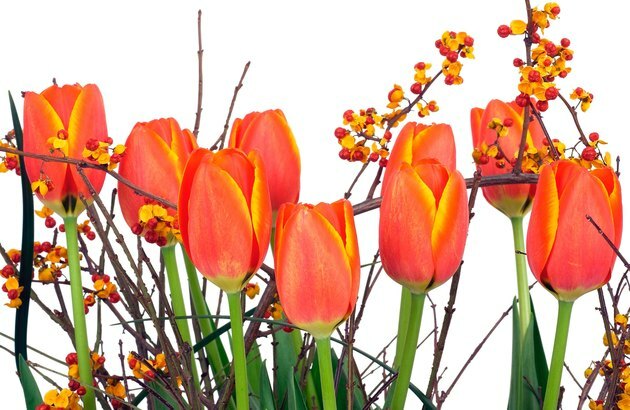 Choose flowers symbolizing the different factors that make up a family. 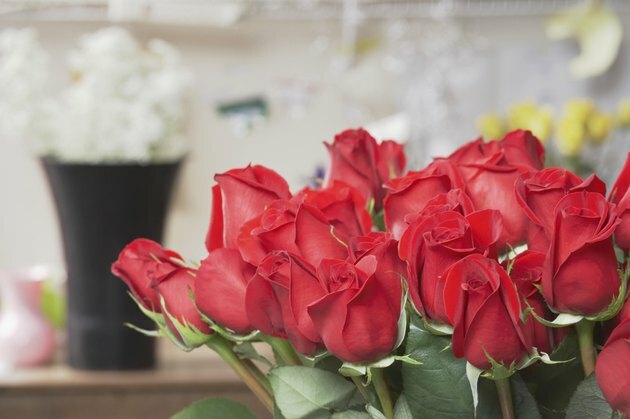 Decorate your home with flowers that symbolize love and marriage. Chrysanthemums symbolize fidelity, while hydrangeas symbolize heartfelt emotions for the people you love including your spouse, children and family. Roses have long since symbolized love in all forms, tulips symbolize the declaration of love and sunflowers symbolize dedicated love. 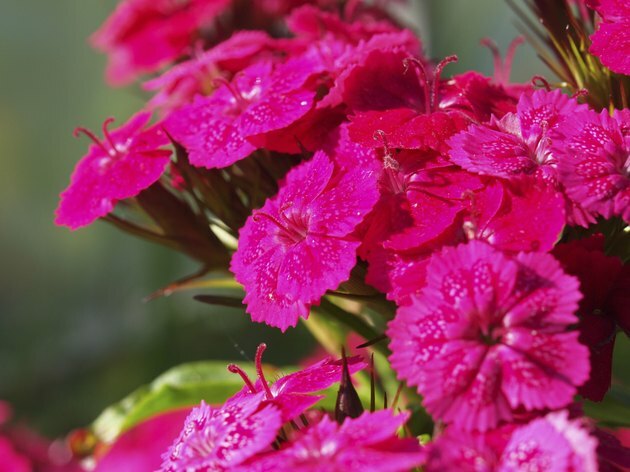 Choose these flowers for anniversaries, weddings and engagements. You want the best for your family including happiness and prosperity, which are the feelings and emotions that tiger lilies and peonies express. Tiger lilies symbolize happiness and prosperity and are often given to couples getting engaged or married. 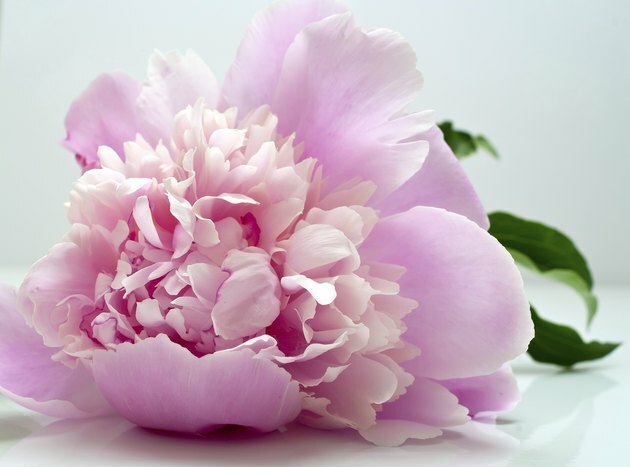 Peonies symbolize a happy life and happy marriage as well as good health, compassion and prosperity. They are appropriate for a number of holidays and occasions as gifts for a family. If you have been invited to a housewarming party, choose Queen Anne's lace or carnations as a gift for the family and new home. Queen Anne's lace symbolizes a haven and sanctuary and help a new house feel like a home. Carnations as a whole represent pride and beauty, which are what people often associate a new home with, making them an appropriate gift for a family. Different carnations often mean different things. Pink carnations mean love of a woman or mother, red carnations mean love, pride and admiration, and a white carnation means innocence and pure love. Children are often associated with family, which makes lilac, hyacinth and gardenias part of the collection of flowers meaning family. 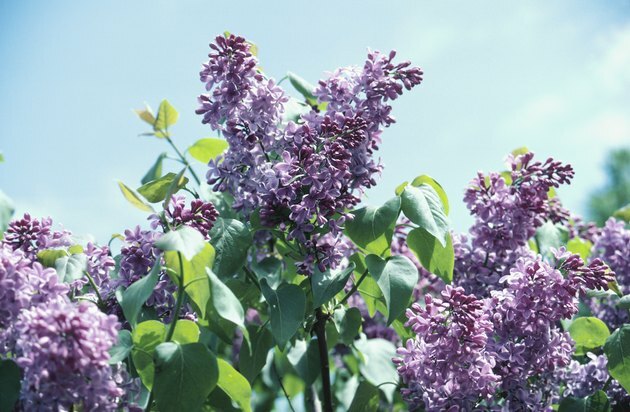 Lilacs, which come in white or purple, symbolize youthful innocence while hyacinth, available in a variety of colors, symbolizes playfulness and a sporty attitude. Gardenias are flowers that represent children and family because of their meaning of purity and sweetness. Jennifer Magnesi has been writing professionally since 2005. She writes for eHow with expertise in jewelry making, gardening, crafts, arts and entertainment. She is currently enrolled at Palomar College with a major in journalism.